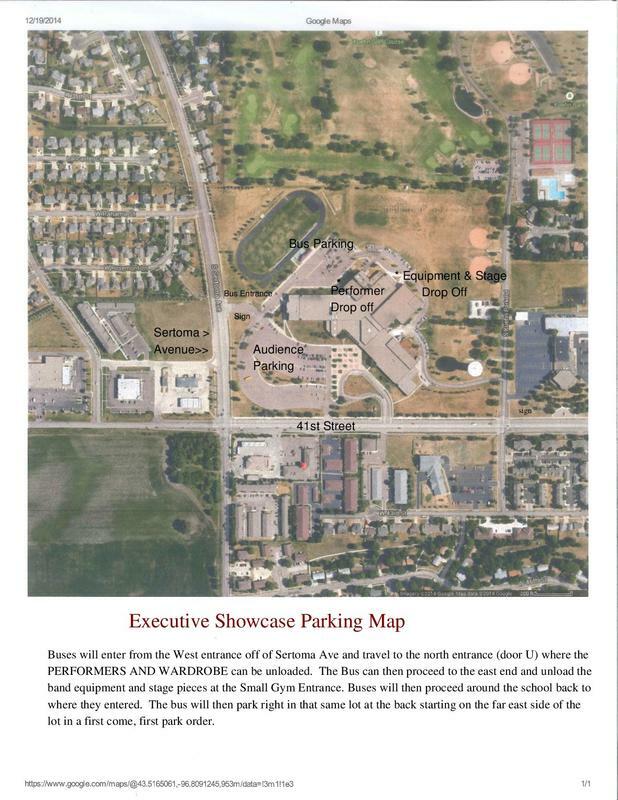 General parking and entrance for public will be in the front of the school at the main entrances. ​Volunteers and signage will guide you through the rest of exterior traffic. Unloading of students (to head to home rooms) will be on the North side of the building at door U.
Unloading of props or large items that don’t belong in home room will be on the east side of the building at doors O and P. This goes straight in to the Auxiliary Gym that is immediately next to the Main Gym where the competition will be held.